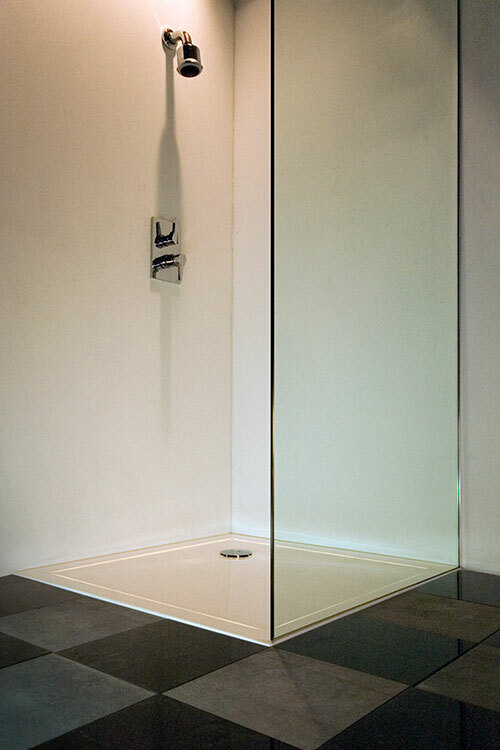 This low level shower tray with its tough stone resin and integral steel structure construction is the very latest in shower tray manufacture giving great rigidity. 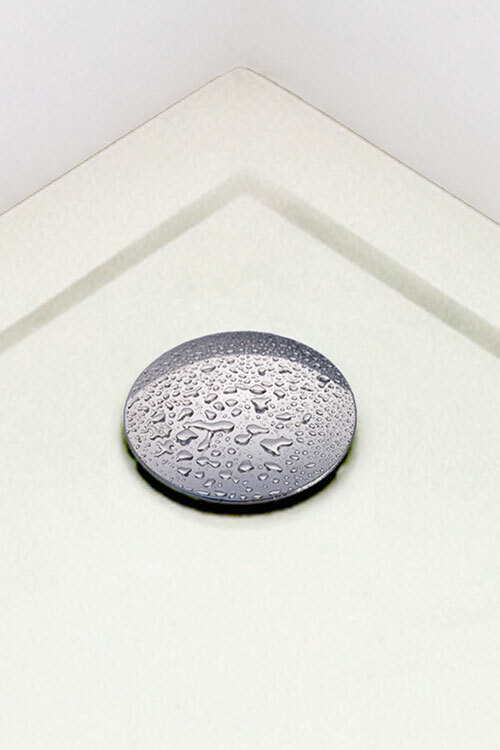 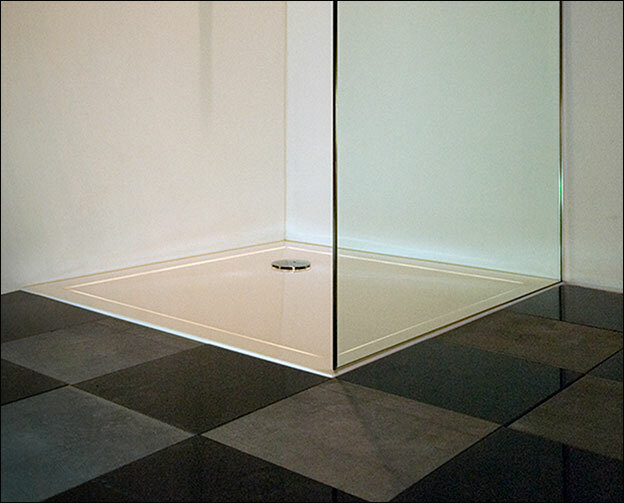 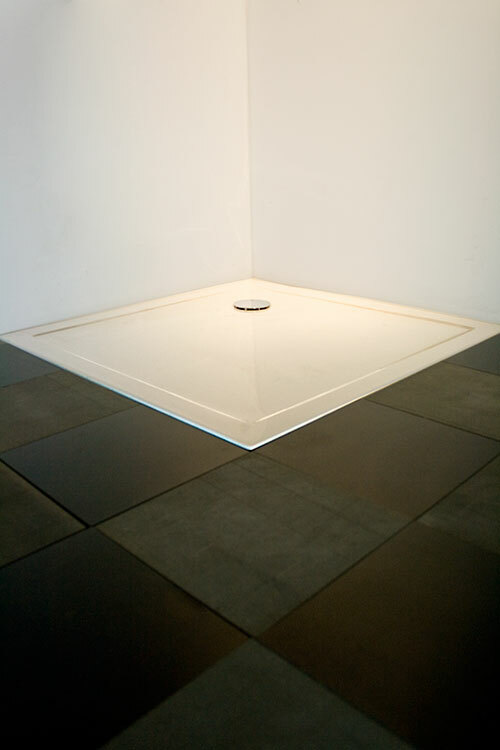 Each shower tray has an acrylic capped wear surface giving a superior finish with an inherent long life expectancy. 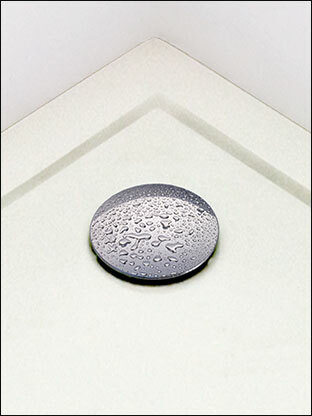 This slim shower tray is only 40 mm deep and is available in 20 different sizes. 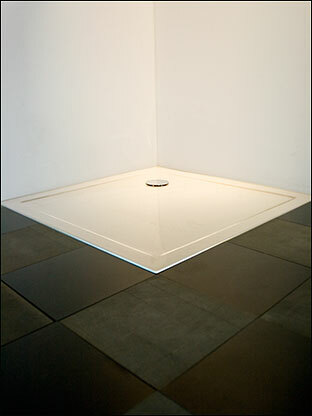 "Shower Tray Made of Stone Resin"